I've been hurt in a distracted driving accident. What do I do? Countless automotive injuries and fatalities are due to the carelessness of distracted drivers. Of the most common distractions are cell phones. 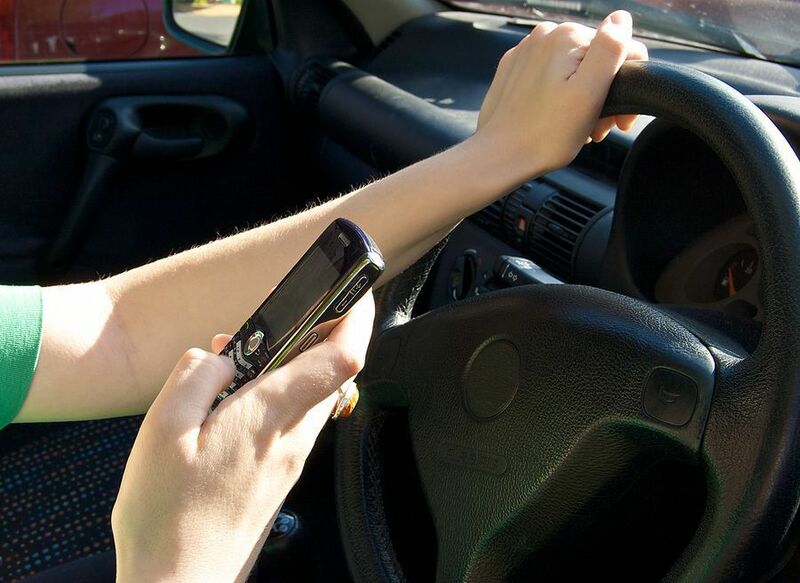 Using your hand-held cell phone to talk or text while driving is against the law in New Jersey; however, despite its illegality, talking and texting while driving is an epidemic that causes dozens of motor vehicle collisions each year. If you are involved in a New Jersey auto accident in which the other driver was using their cell phone when the crash occurred, you probably have personal injury case. In liability cases, fault is the most important factor. After the collision, take pictures of the accident, and obtain a police report and an accident report. It is also essential that you collect statements from witnesses, as police officers investigating the accident will also do. If your passenger or another driver noticed the other involved driver talking on the phone or looking down to text, it is essential that you gather this information as evidence to further your case against a negligent driver. The law can be tricky and car accidents are serious; that’s why you need to consult an attorney as soon as possible to learn your legal rights. With over twenty years of legal experience, Morris Plains attorney Manfred Ricciardelli is here to help you with your car accident lawsuit. Please do not hesitate to contact us today to schedule your free consultation by filling out our online contact form or by calling (973) 285-1100.